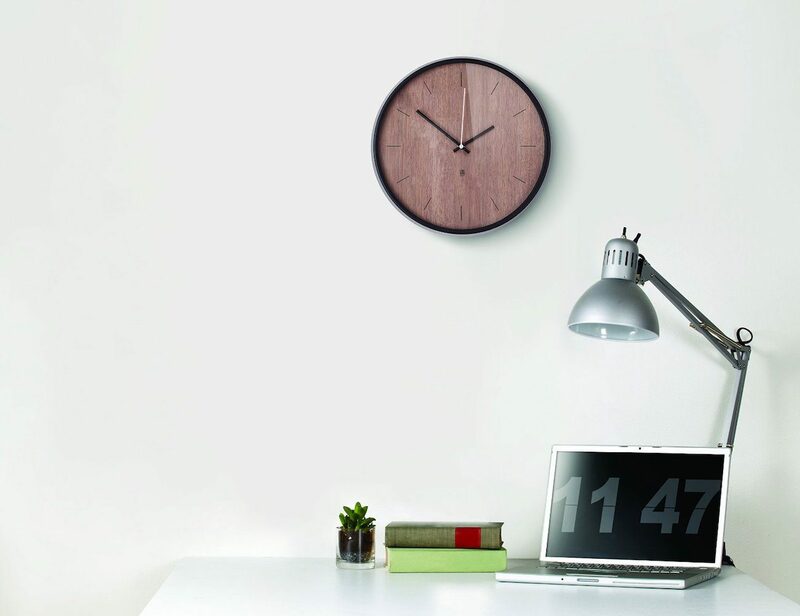 Complete the look of your interior with the Madera Wooden Clock by Umbra. 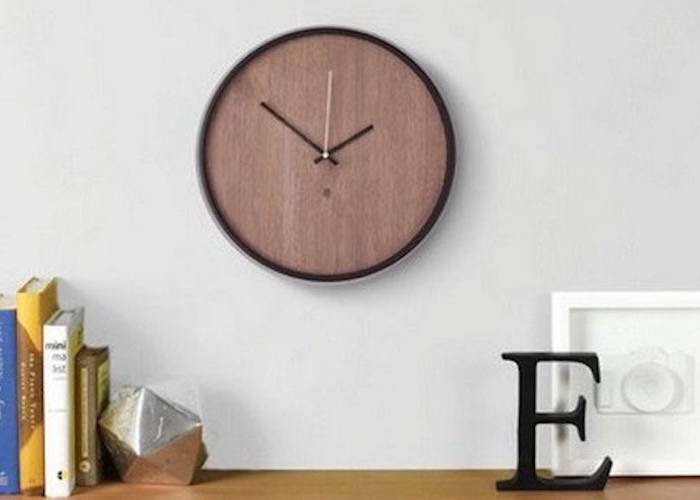 Coming in a beautiful black and walnut combination or natural wood and nickel, this clock has an all-wood face and is complete with metal arms for the hour, minute, and second as well as a metal bezel. 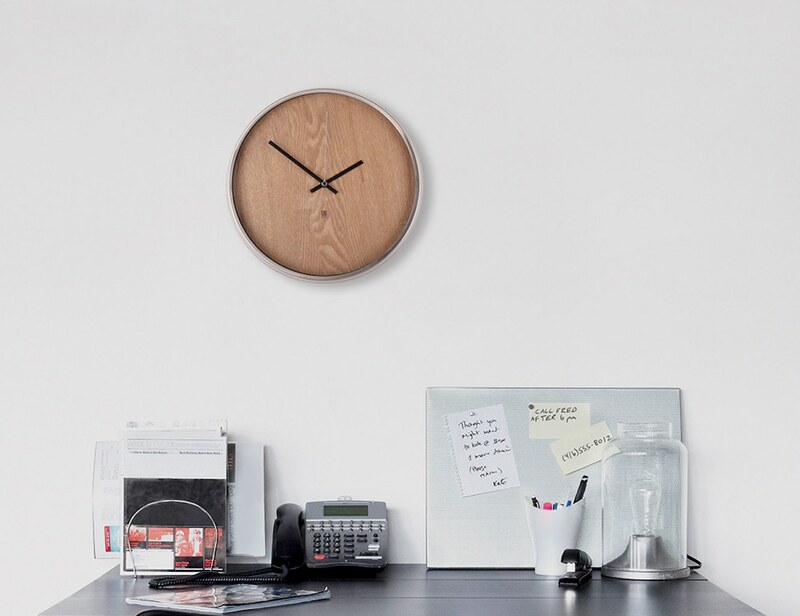 Inspired by a man’s wrist watch, the Madera Wooden Clock has a weighted aluminum rim to ensure it stays flush against your wall when hung. 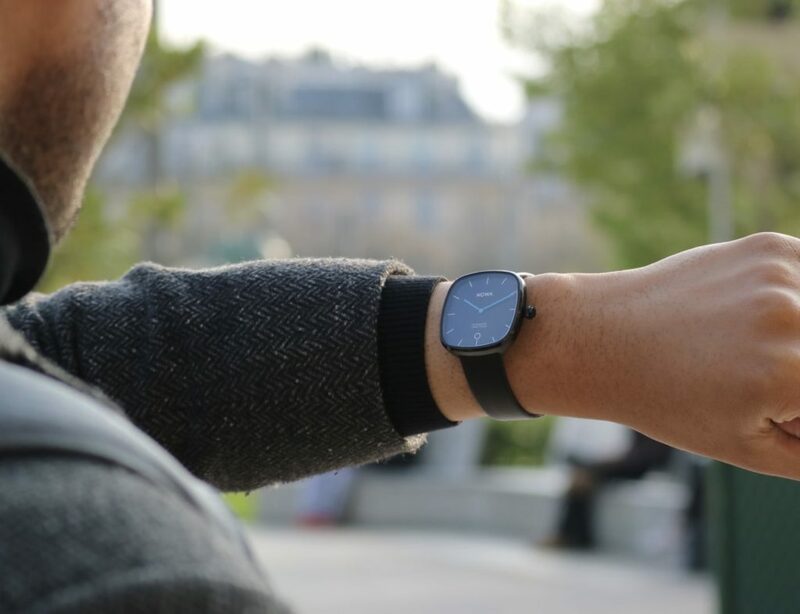 Each of the metal hands moves with a sweeping, continuous movement mechanism for an elegant display of the exact time. 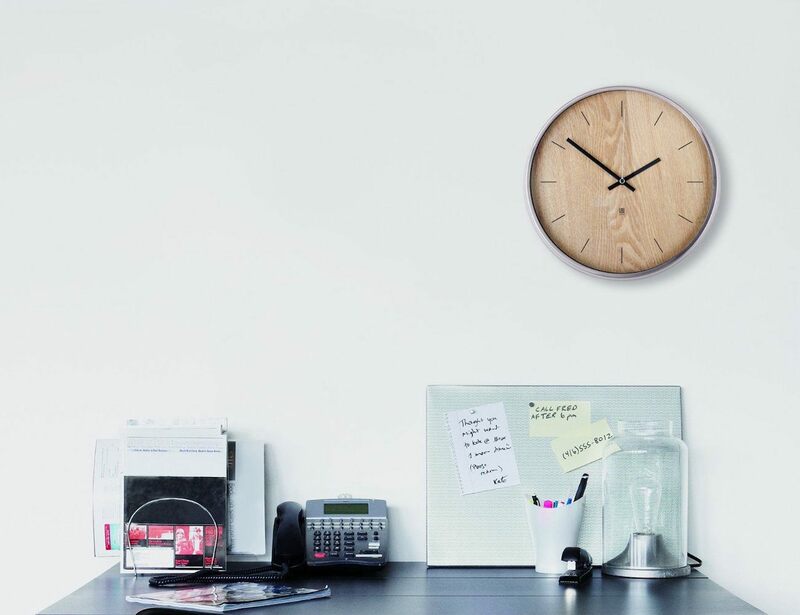 The perfect clock for anywhere from your office to the bedroom, the Madera Wooden Clock adds a touch of class and sophistication to any space.